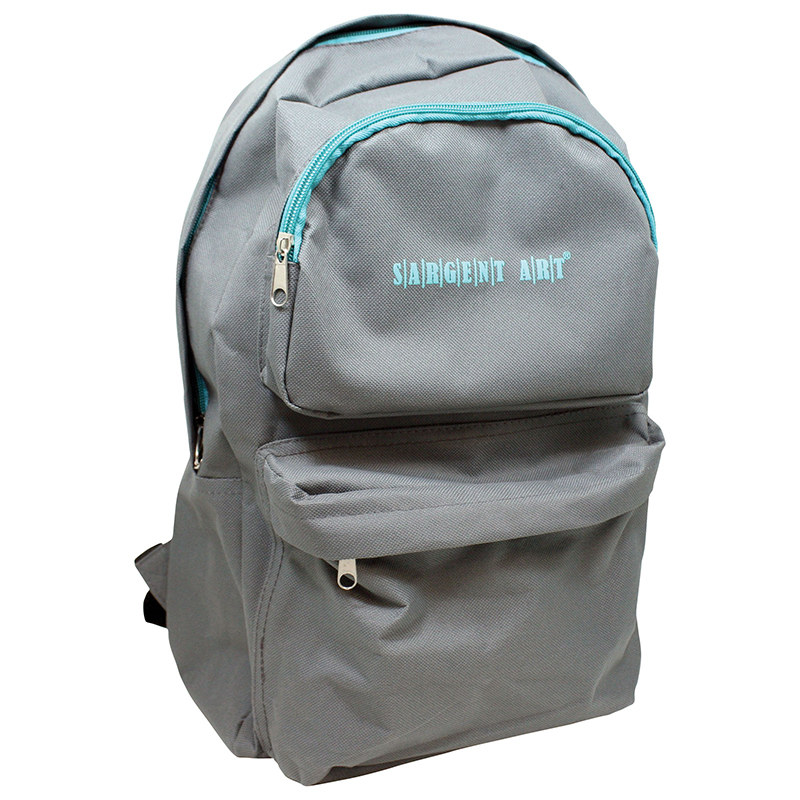 A cool stylish bookbag that can hold your everyday needs and will store whatever desired. With great pockets, this sturdy backpack will turn your everyday fun in school and carry it away. This bookbag is durable and functional.